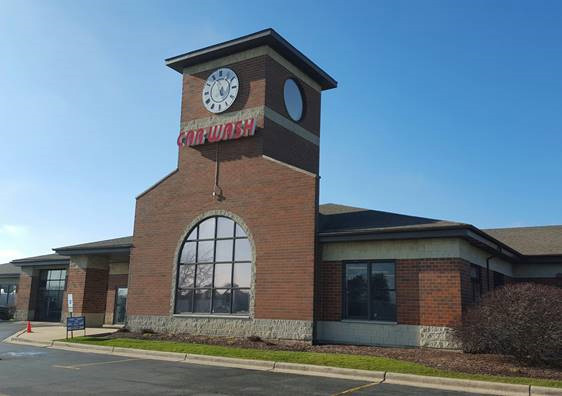 Founded in 2005, Tower Car Wash and Detail Center is a family owned and operated, full-service car wash located in Batavia, Illinois. 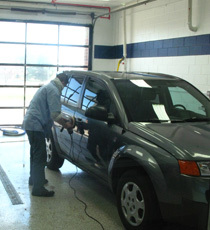 Our experienced staff, competitive prices, and exceptional customer service set us apart as the Fox Valley’s premier soft cloth car wash.
We offer a wide variety of services designed to protect your investment and keep your vehicle looking its best. 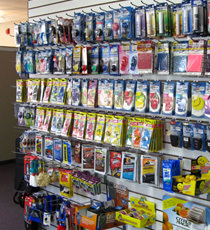 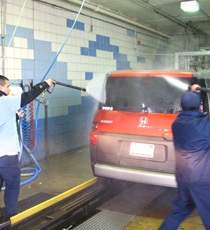 In addition to our selection of car washes, we offer professional detailing services for your vehicle.